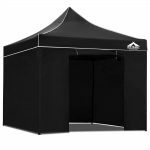 Featuring high density, long lasting PVC coated Oxford fabric with effective UV and water repellent treatments, this INSTAHUT 3X3M Pop Up Gazebo provides a lovely ground and canopy coverage of 300 x 300cm. 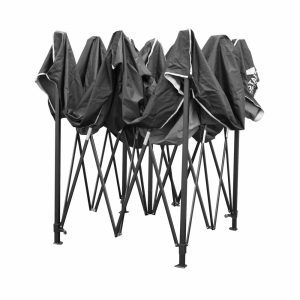 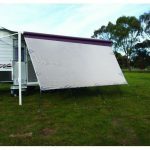 It is perfect for all your upcoming outdoor activities, as a sunshade station as well as a shelter for unexpected rains. 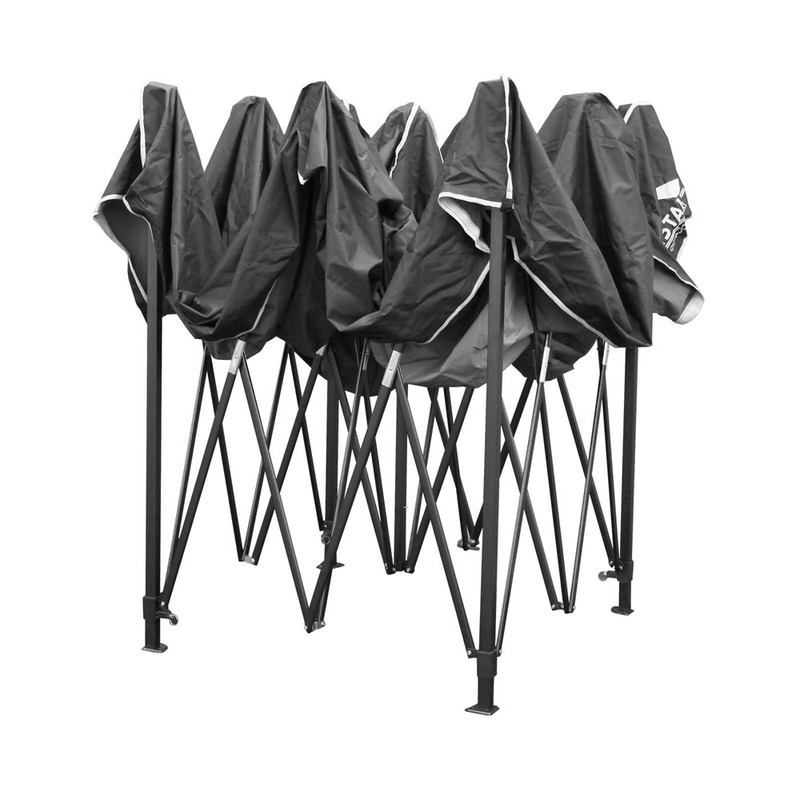 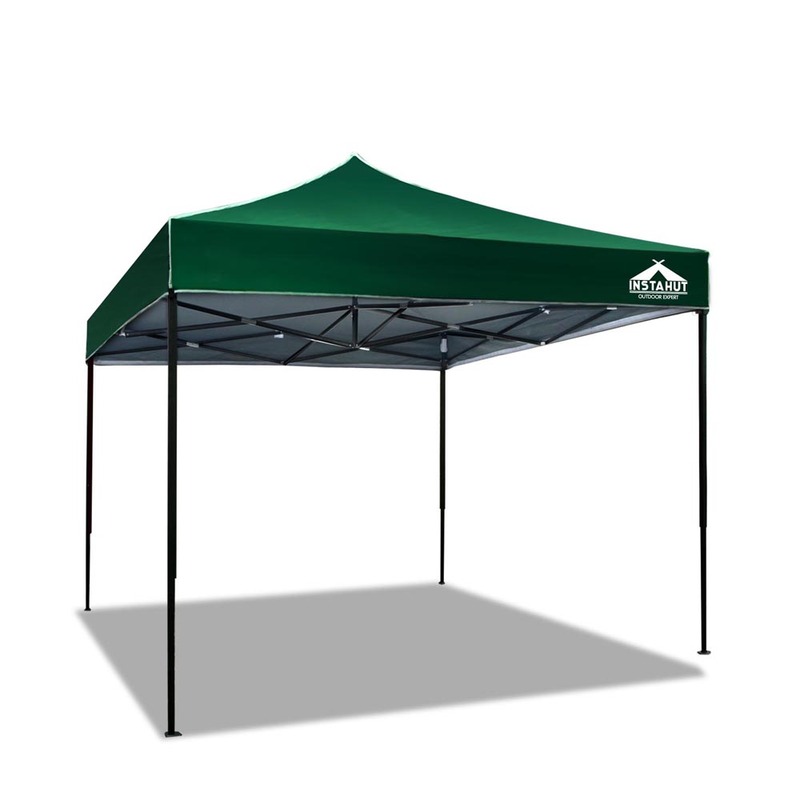 With an extra thick and quick-to-erect powder coated steel frame equipped with strong legs and struts structure, the INSTAHUT gazebo is very simple to set-up and extremely durable. 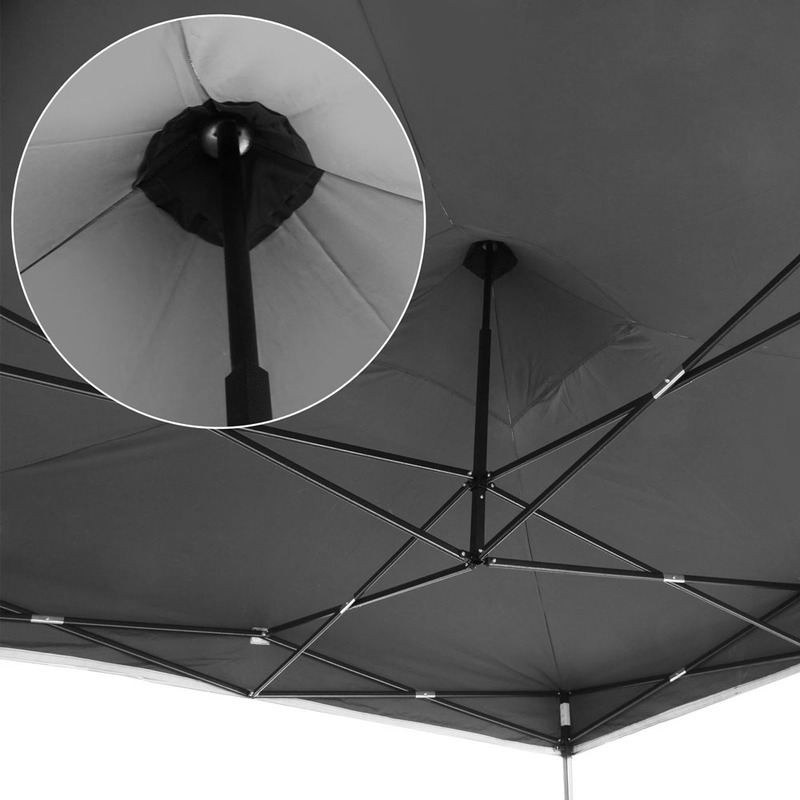 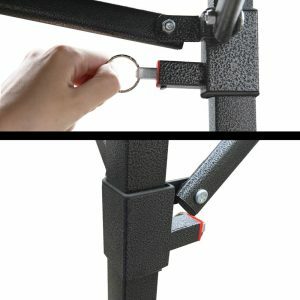 Fitted with quick and convenient velcro attachments and smoothly glide on nylon insert for effortless setup, the INSTAHUT gazebo is designed to make things happen instantly! 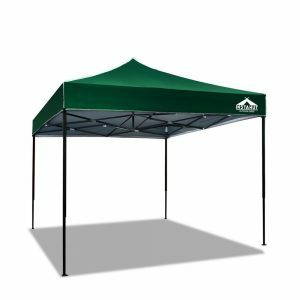 The INSTAHUT gazebo is ideal for markets, sporting events, camping, garage and yard sales, school events, trade shows and many more.